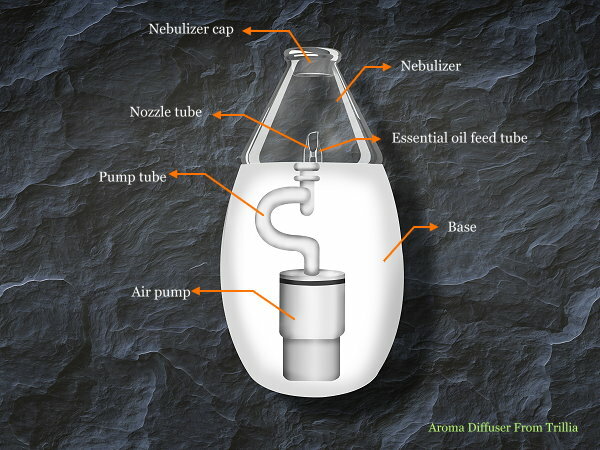 What is nebulizing aroma essential oil diffuser? 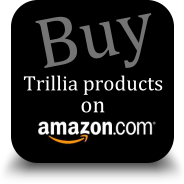 Nebulizer type!-ARTICLE | Trillia Health & Beauty Biological Technology Co., Ltd.
Home | ARTICLE | What is nebulizing aroma essential oil diffuser? Nebulizer type! 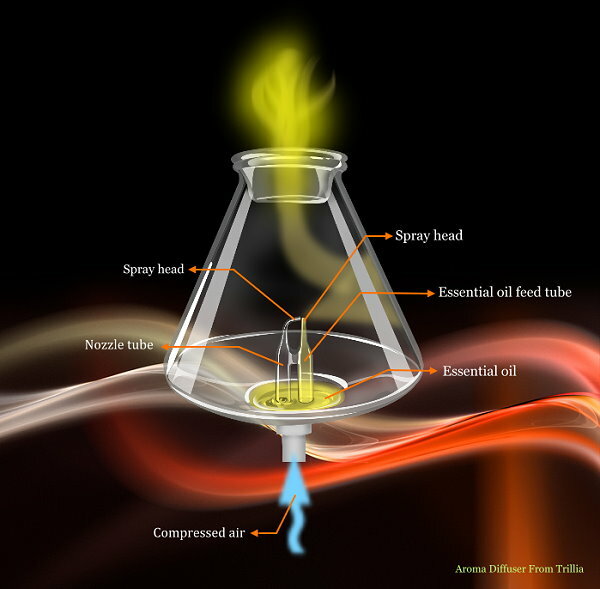 What is nebulizing aroma essential oil diffuser? 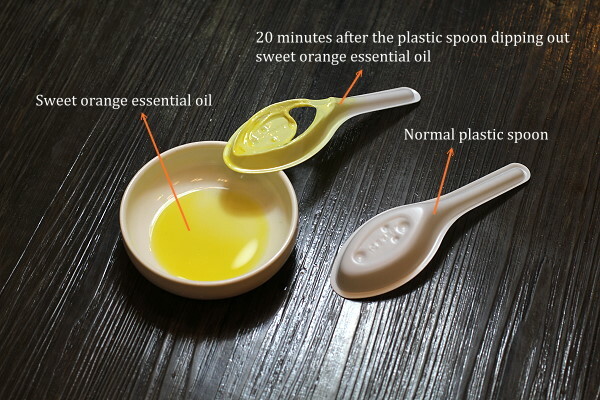 of essential oil into the air, it consists of three major portions, the base, nebulizer and air pump. The base contains all electronic components inside and it can be made of any material, such as wood, metal, glass, porcelain and plastic. Glass nebulizer is the area that loads essential oil, includes nozzle tube, essential oil feed tube and nebulizer lid. Because most pure essential oils are slightly flammable for most materials expect glass, so the nebulizer absolutely must to be made of glass. the air of space saturated with aroma quickly.